Here is a map demonstrates territory of Russia. On this map town Tarnogskiy Gorodok free download. You can find here town Verkhovazh'ye download for free. You can find here town Nyuksenitsa presented. Displayed Gorodishchna presented. On this map Zykov Konets presented. On this map Zhar marked. Displayed Zayachevskaya marked. Zatsipinskaya presented. You can find here Zarech'ye presented. Displayed Zapol'naya download for free. On this map Zapol'naya free download. Zaozer'ye-Nikitin Pochinok presented. Displayed Meleshovo for Garmin. Danilov Pochinok for Garmin. Zakharovskaya presented. 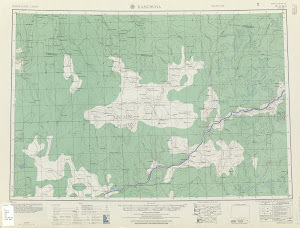 On this map Zakharikha marked. Zaglubotskaya download for free.